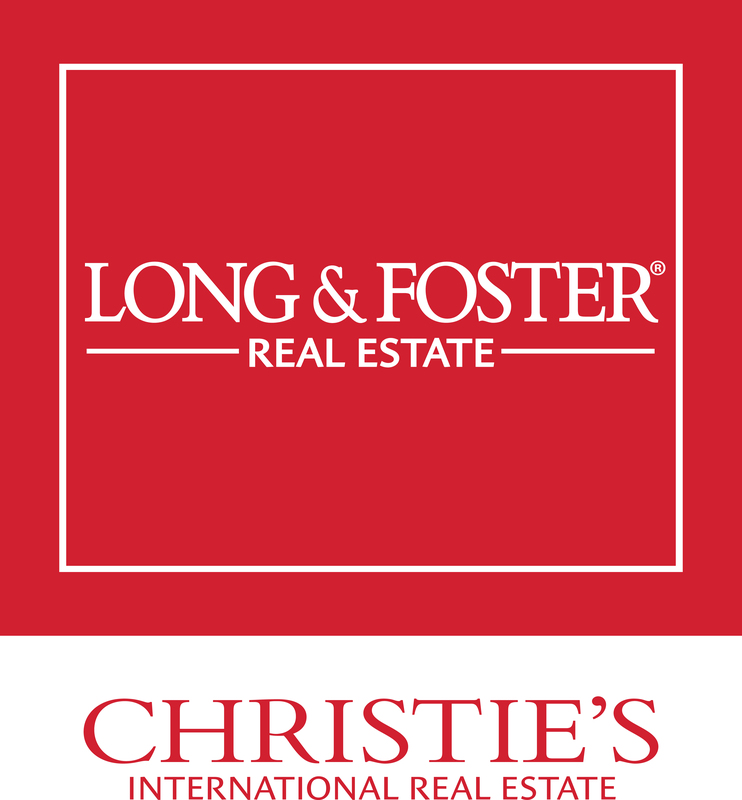 From the time of listing your property with Long & Foster to the successful rental of your property, we are committed to giving you the best professional, prompt, and courteous service you can receive. When listing your property for rent, we provide a computerized data bank which will provide availability and salient features about your property to our numerous prospective tenants. However, the most important aspect of our service is our integrity, our constant communication with you, and our persistence and dedication to successfully marketing your property. Complete the form to have an agent contact you.